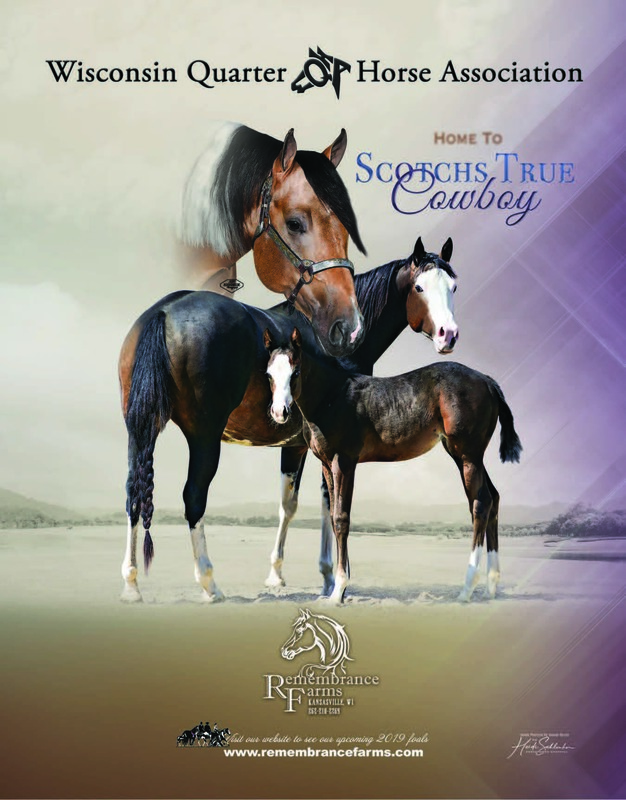 To promote the American Quarter Horse and its industry by being the preferred State Breed Association. To appeal to and service all facets of our current and future members. Please consider supporting our advertisers. When you choose your services from among them, you help WQHA!